First 5 San Francisco and the San Francisco Unified School District (SFUSD) are pleased to present, “School Readiness in San Francisco, 2015-16,” a comprehensive report on the preparedness of children to meet the early academic and social demands of kindergarten and beyond. According to the report, 62 percent of San Francisco children entering kindergarten last year demonstrated proficiency in the skills necessary to succeed in school. The report also found that while more than one-third of children lacked adequate preparedness, parents and policymakers could take specific actions to help all children start school ready to succeed. 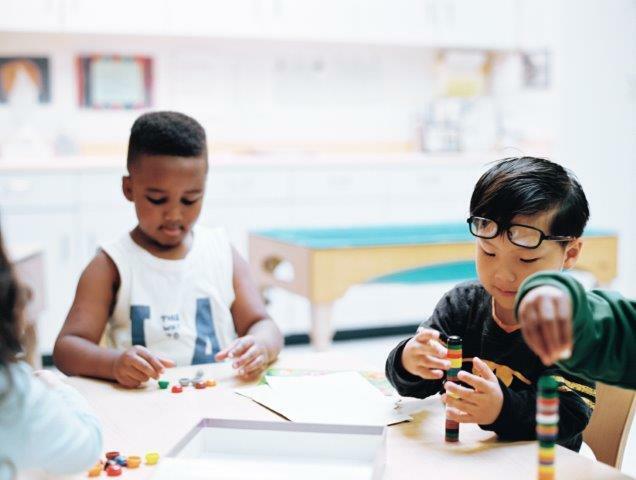 The report pointed to preschool attendance as an important determinant of readiness, and San Francisco—one of the first cities in the nation to launch its own universal preschool program in 2005—saw large gains in preschool participation. The study found that 92% of entering kindergartners had attended a curriculum-based preschool or transitional kindergarten program, up from 72% in 2007.